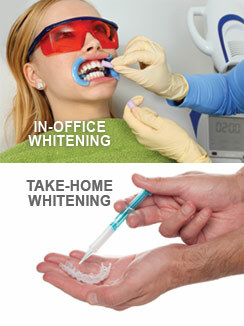 Teeth Whitening - Thousand Oaks, CA | Jennifer L. Graves-Nagel, D.D.S. 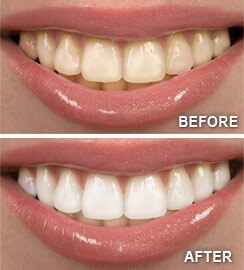 For more information on Teeth Whitening in the Thousand Oaks, CA area call Jennifer L. Graves-Nagel, D.D.S. at (805) 557-0100 today!